The United State will continue supporting the carrying out of reforms in the Ukrainian law enforcement system, only if it no longer uses corrupt policies and practices of previous years. 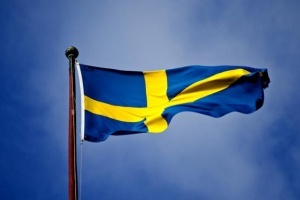 “The number one requirement is to demonstrate absolutely clearly that there will be a new system. 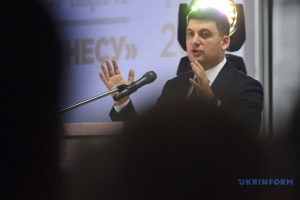 That this is not about perpetuating the poisonous practices of the past, or tolerating the kind of corruption that characterized previous Ukrainian governments,” he said at the joint Collegium on Ministry of Interior and Ministry of Justice Reform, an Ukrinform correspondent reports. He also noted the importance of conducting reforms in the prosecutorial area. 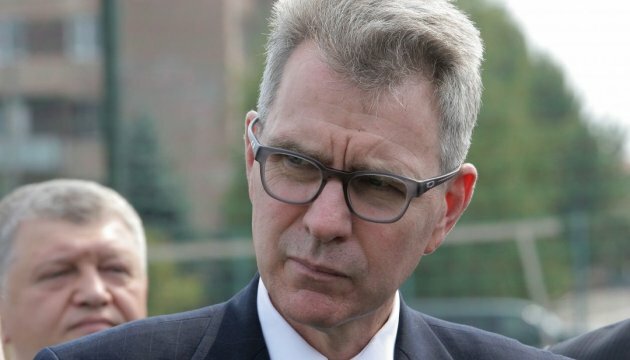 “The United States is going to continue to offer maximum support to the anti-corruption reformers of the NABU, of the Anti-Corruption Prosecutor, and to those within the office of the Prosecutor General who have demonstrated a true commitment to reform,” Pyatt said. He reminded that the United States committed over $20 million to help support the new patrol police. 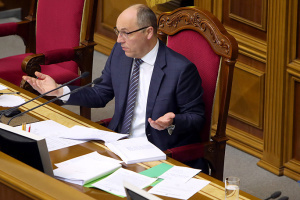 According to him, if the Ukrainian government carries out efficient reforms, then the United States will continue to devote significant U.S. Government resources, including the experts from various branches of the U.S. law enforcement system. “In this regard, I expect that we will be committing at least $25 million dollars in additional U.S. Government resources to police, border guard, and other related reforms in the year ahead,” the ambassador said.